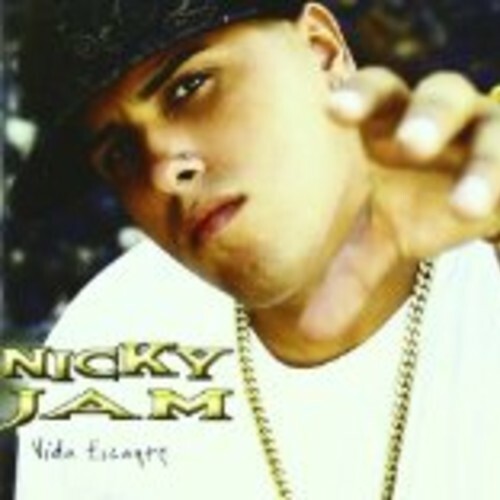 Hasta el Amanecer is a song by Nicky Jam, aka Nick Rivera Caminero. Nicky Jam was born in Boston on March 17, 1981 but is recognized as a Puerto Rican singer because his father was from Puerto Rico even though his mother is Dominican. 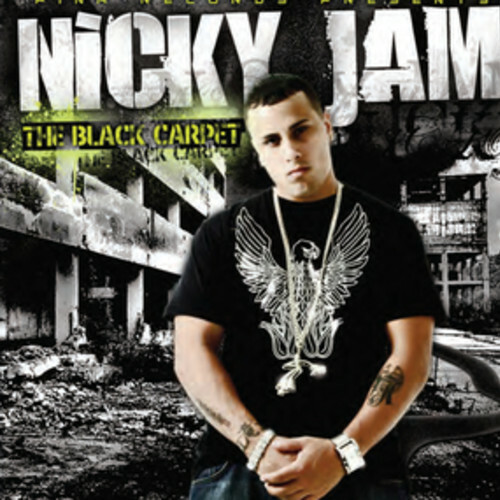 "Nicky Jam" is known for hits like " El Perdón "," Travesuras "," Me Voy Pa'l Party "," Hasta el Amanecer ". The individual El Perdon and Travesuras, were the most successful in Italy, reaching respectively the number 1 position and location number 45 in the ranking FIMI . When he was six he moved to Barrio Obrero in Puerto Rico . He had a certain growth of popularity just after the release in 2004 of " Vida Escante "and in 2007 for "The Black Carpet" which is his last album recorded at the Pina Records, with special guests such as RKM & Ken-Y. 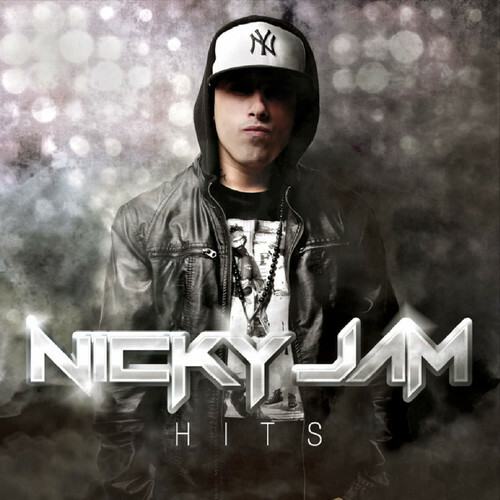 Nicky Jam has worked with celebrities like Enrique Iglesias , Daddy Yankee , Don Chezina , Lito & Polaco , Big Boy , RKM & Ken-Y and in the past with Héctor & Tito . In 2014 he had great success with Travesuras and currently is working to the recording of "El Disco de Reggaeton" which is a collection of the best hits of the greatest artists of the genre. He has two young daughters aged 6 and 10 years. The video for Hasta el Amanecer was published on youtube on Jan 14, 2016 and has already 39 million hits as of Feb 2016. The video shows Nicky in a laundromat trying to meet with nice lady trying to do her laundry but is rejected and she leaves the laundromat. The best part for a ringtone to Hasta el Amanecer by Nicky Jam is found on the song time frame from the youtube video 1.30” to 2.00”. hasta el amanecer by Nicky Jam. 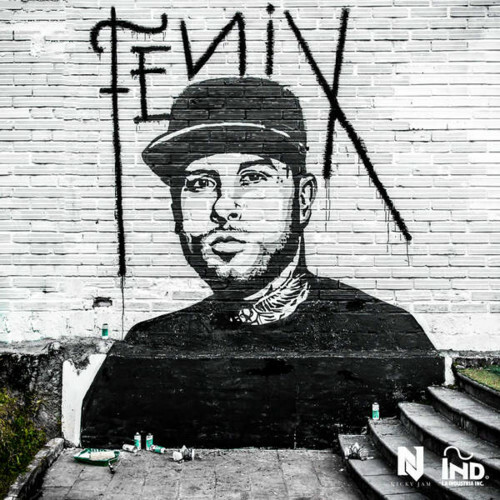 Find hasta el amanecer – Nicky Jam ringtone samples, lyrics, facts, photos, video on Ringtones Rocks.